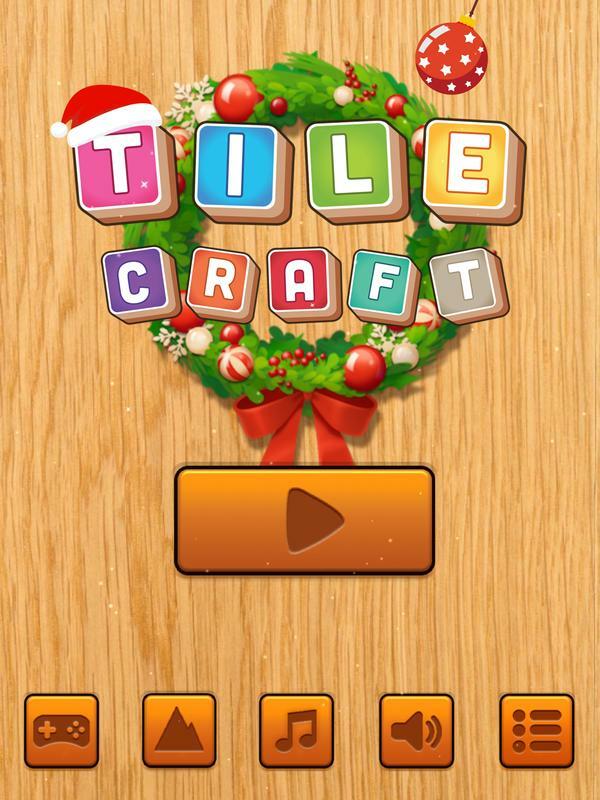 Tile Craft is a simple yet challenging tile puzzle game. 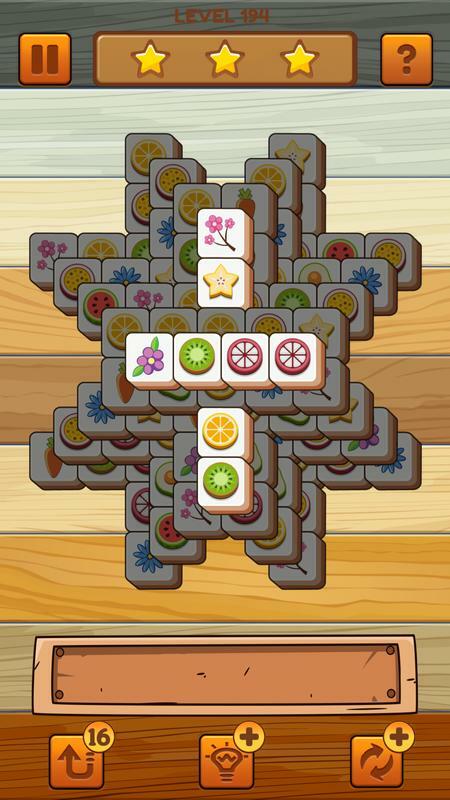 If you love mahjong jigsaw games, it may be alike but not same. 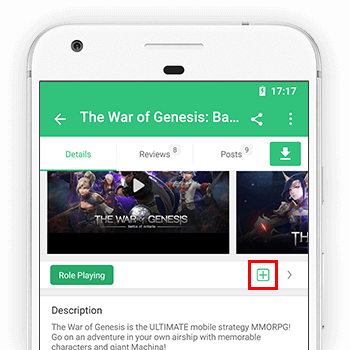 ● Just tap to place the tiles onto the box. Three same tiles will be collected. 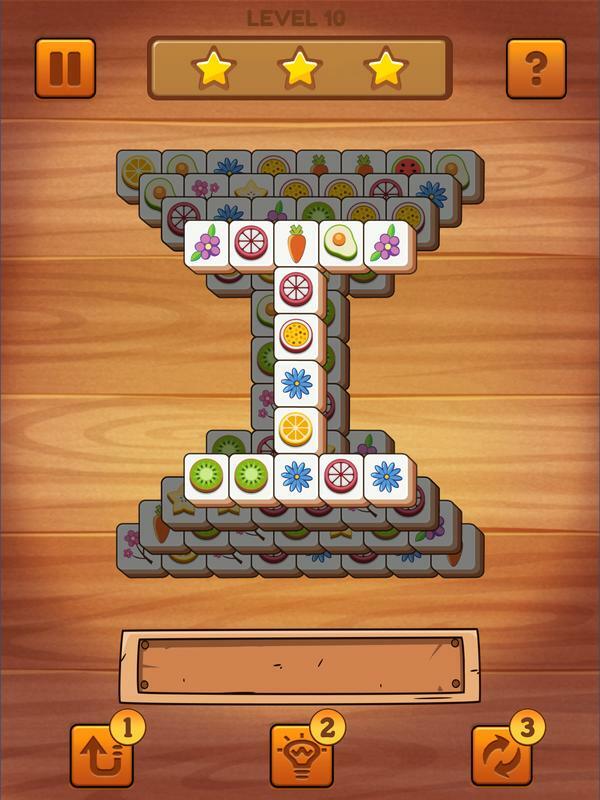 Collect all the tiles as fast as possible. 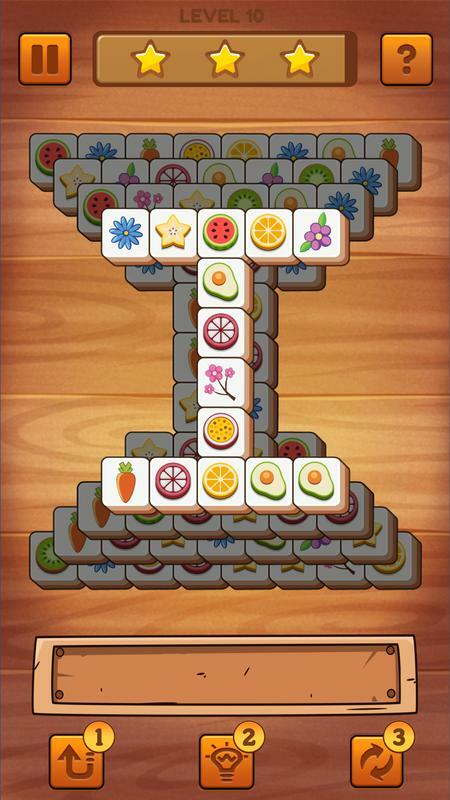 ● When all tiles are collected, you win! 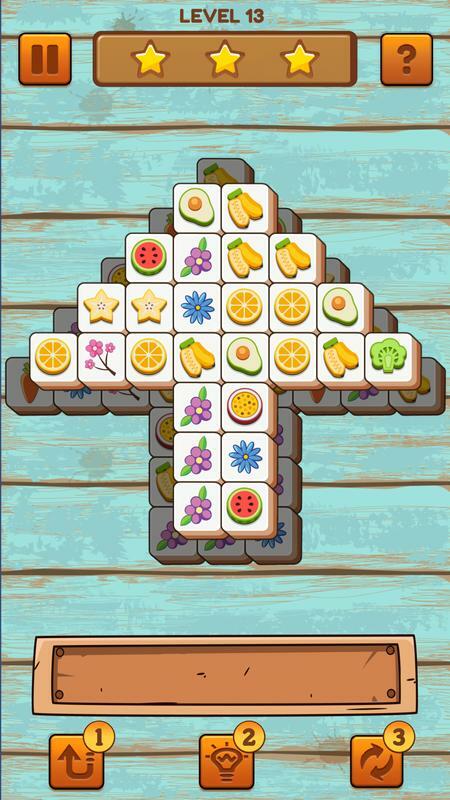 ● When there are 7 tiles on the box, you fail! 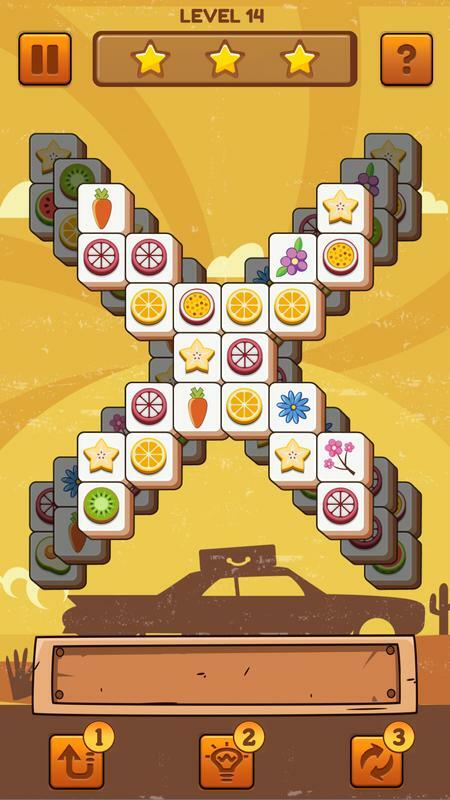 If you want to get the high score, you should be crazy and tap to match tiles quickly. 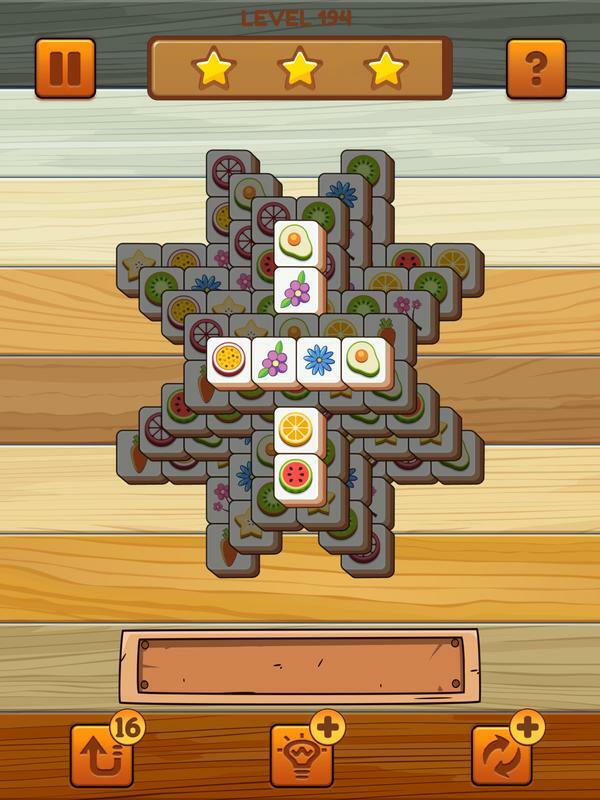 Each tile board is different and varies from one to the next, giving the game a different flair for every level you play. 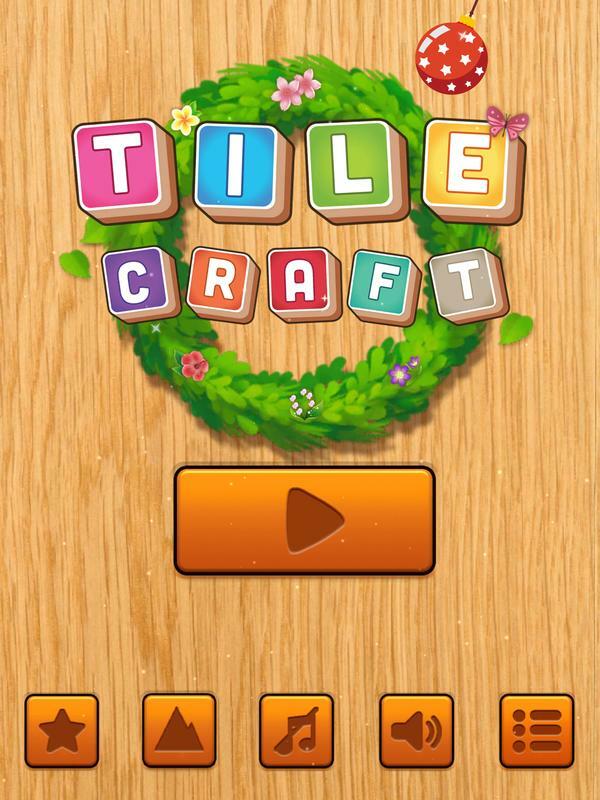 Tile Craft will improve your problem-solving skills. 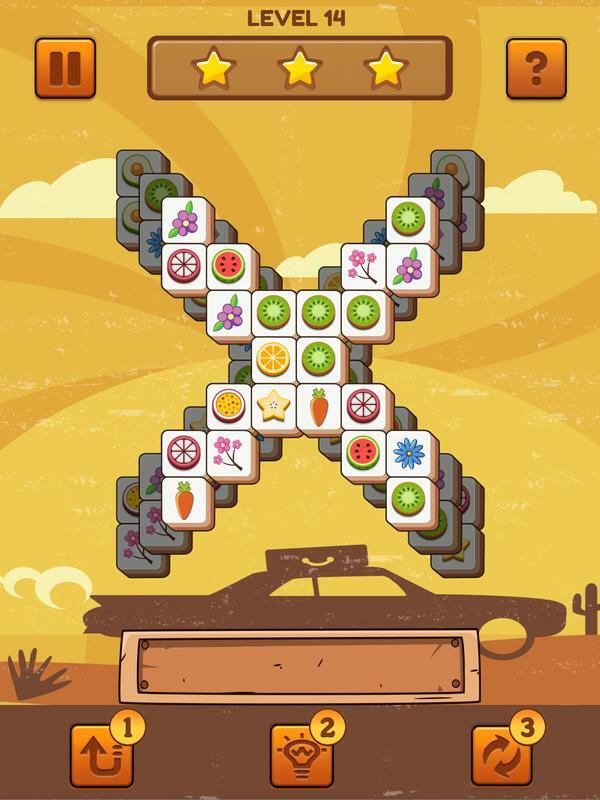 Have fun while sharpening your brain. 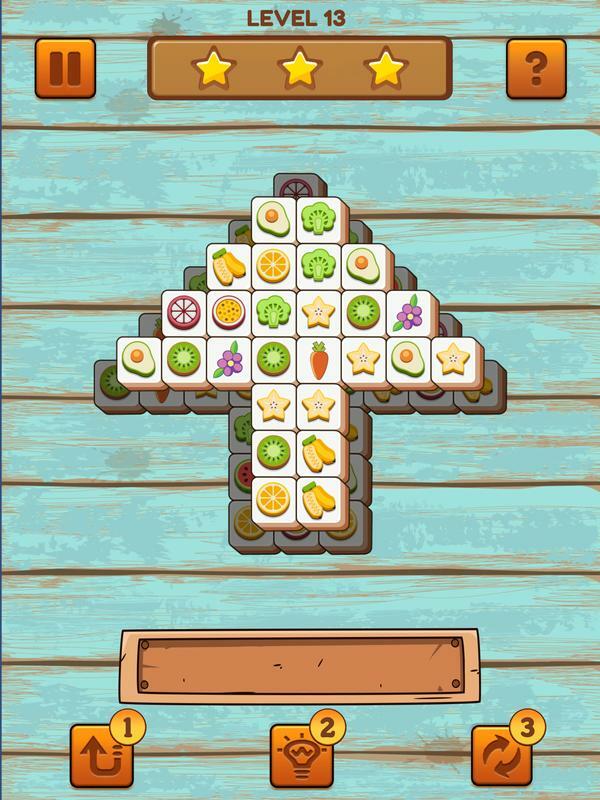 This puzzle game will be your next brain teaser. 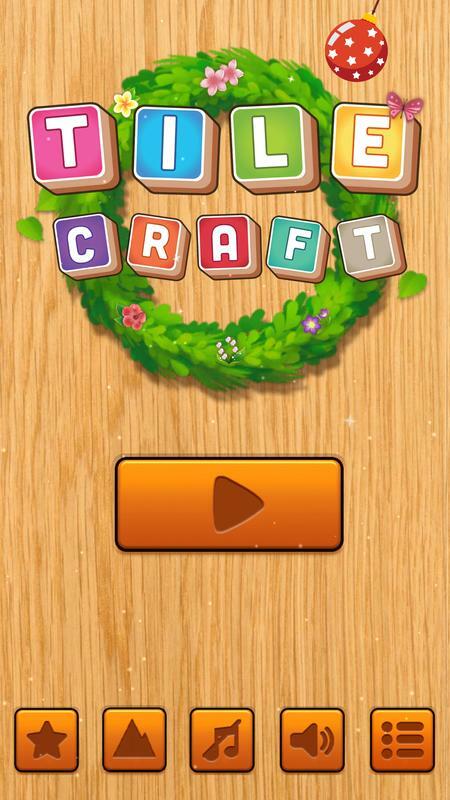 Have fun & enjoying Tile Craft!